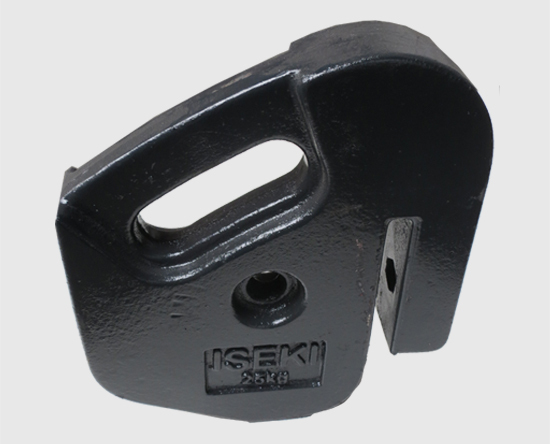 Fonte Grise Distribution is an ideal partner in all your needs for cast iron goods. 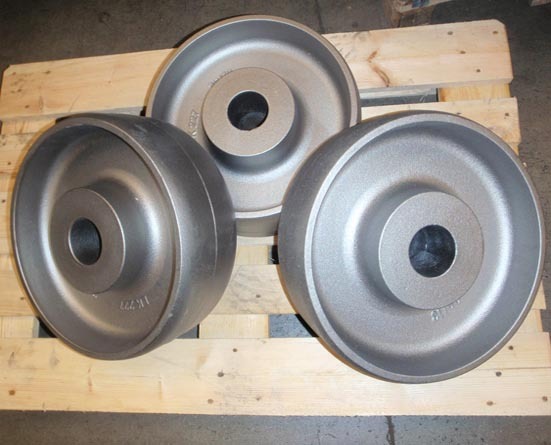 FGD manufacture gray cast iron from few, up to hundreds of kilos weight. FGD will help you in development of your cast iron products and it will take care of them right from the foundry gate to the final destination, optimising stock management and the flow of the products.